It wasn’t pity or something sinister. No one lost a scoop nor was anything swept under the rug. 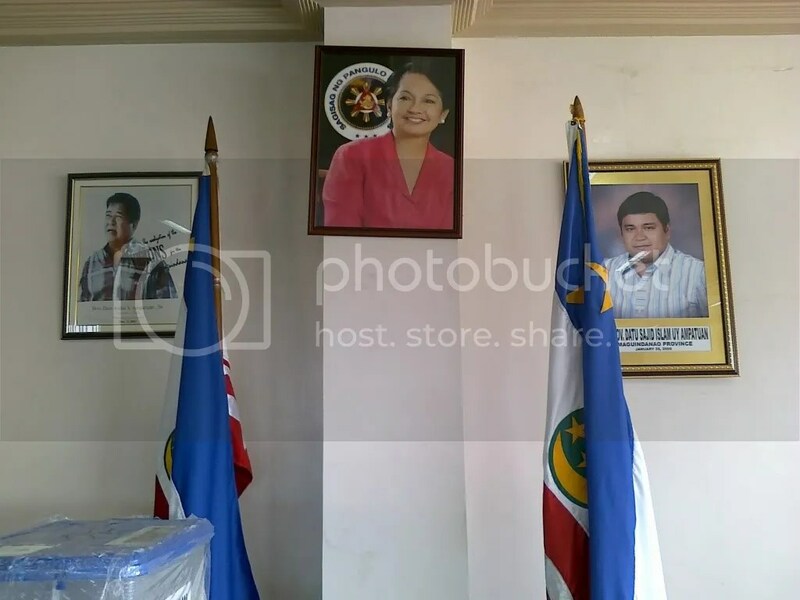 Jessie James Geronimo, information officer of Isabela province, was actually in good spirits giving this aside to national reporters at the briefing of the Provincial Disaster Risk Reduction and Management Council and local officials in the capitol. Everyone at the briefing shared a laugh. After all, there was a grain of truth to it. 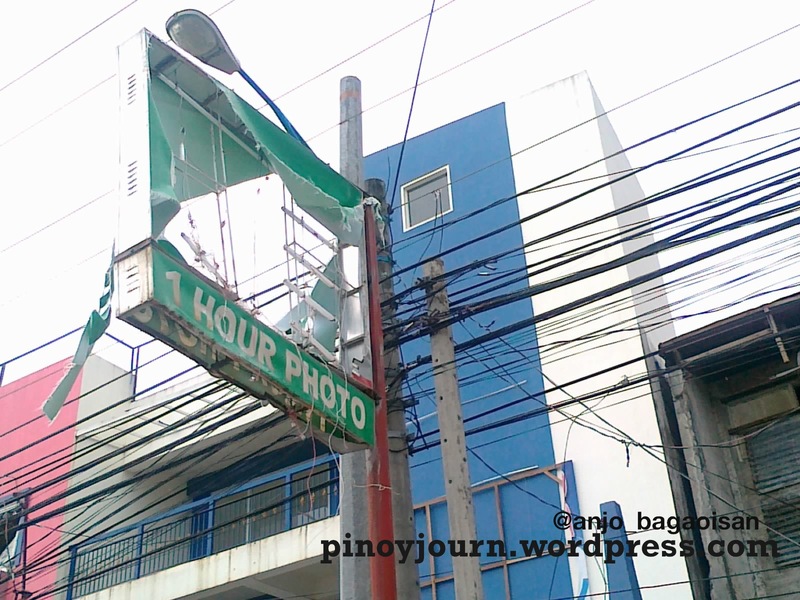 The reporters had nothing much to report—except that the province survived the onslaught of Typhoon Chedeng (a.k.a. Maysak) a day earlier without a single casualty. 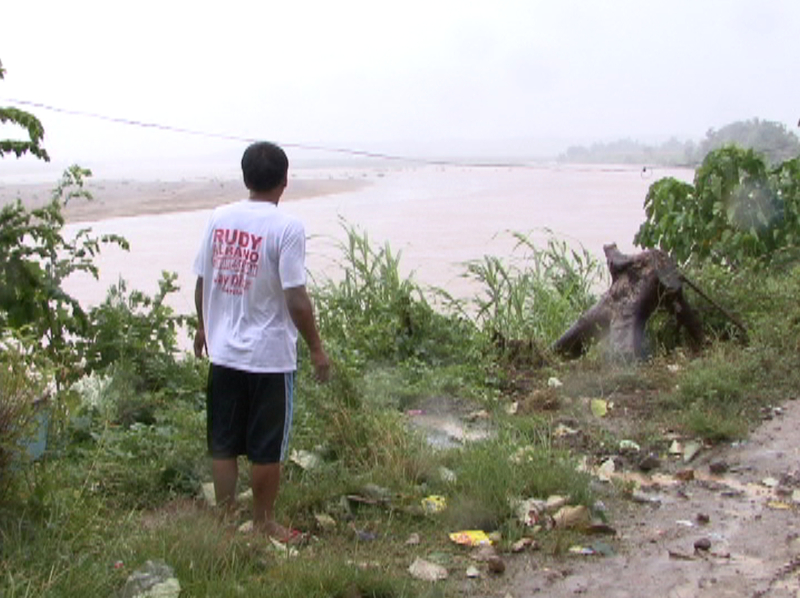 In a country too used to rising death tolls after natural disasters, Chedeng left all with a sigh of relief. 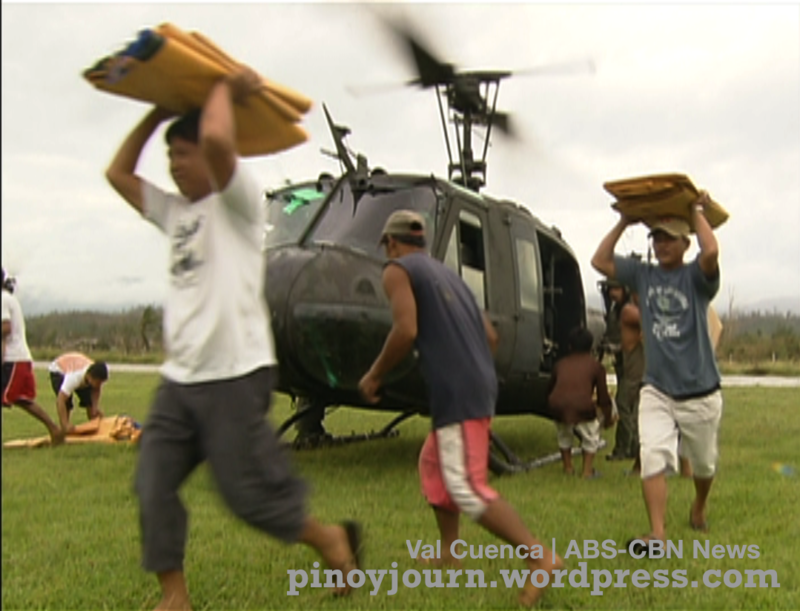 CAUAYAN CITY, ISABELA–Two army helicopters descended on the local airport. Those waiting ran to meet the aircraft and their cargo. One was a thin 7-year-old named John Paul who arrived with his parents. He sat on the arms of a soldier, hooked to an IV. The boy complained of stomach pains. A couple of pregnant women also walked out. 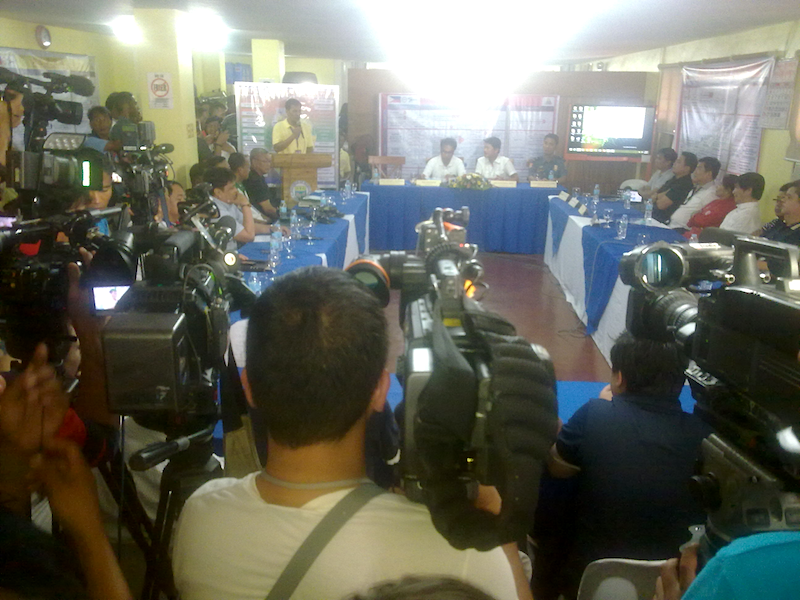 Cameras and microphones followed. The boy’s mother lamented all they lost in the storm, but said at least her son would now get help. 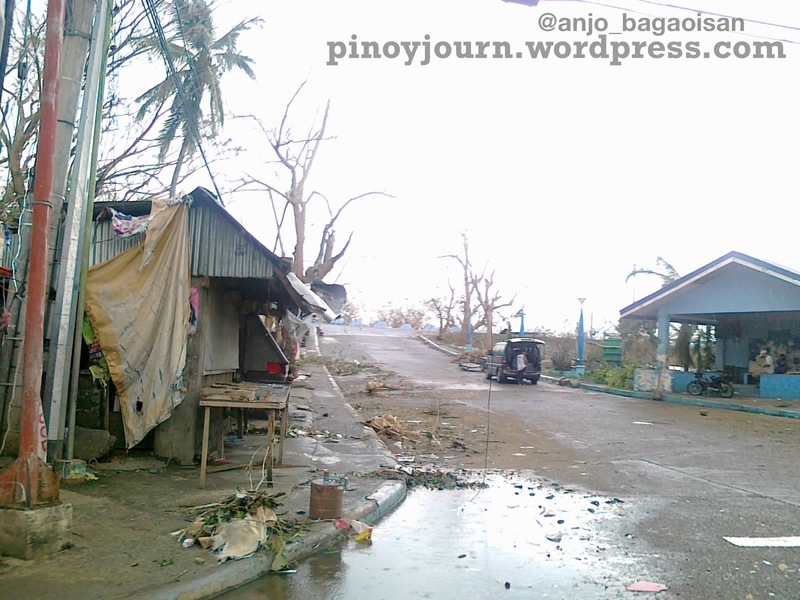 These were the first human faces we saw of Palanan since it was cut off without electricity and communication due to typhoon Juan / Megi. 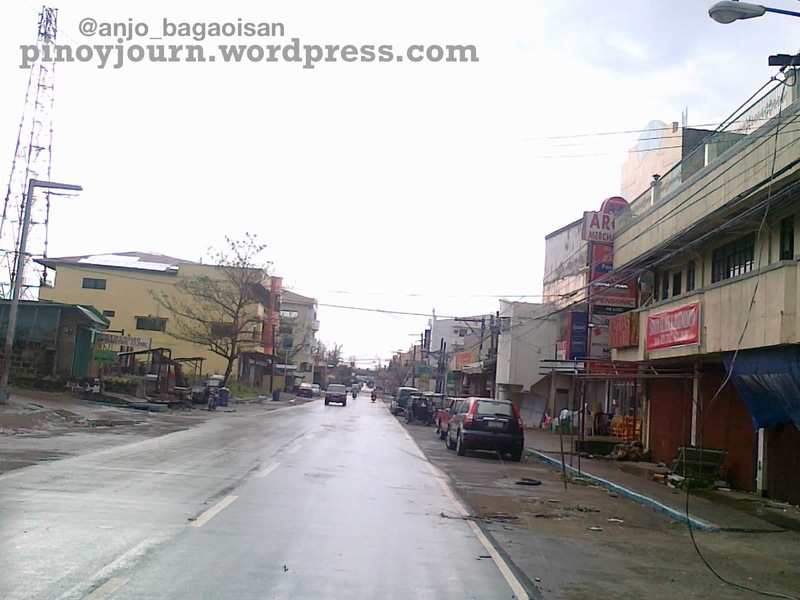 CAUAYAN CITY, ISABELA–A call from Manila woke us up to a clear sky and a cool breeze. A relief from the darkness. 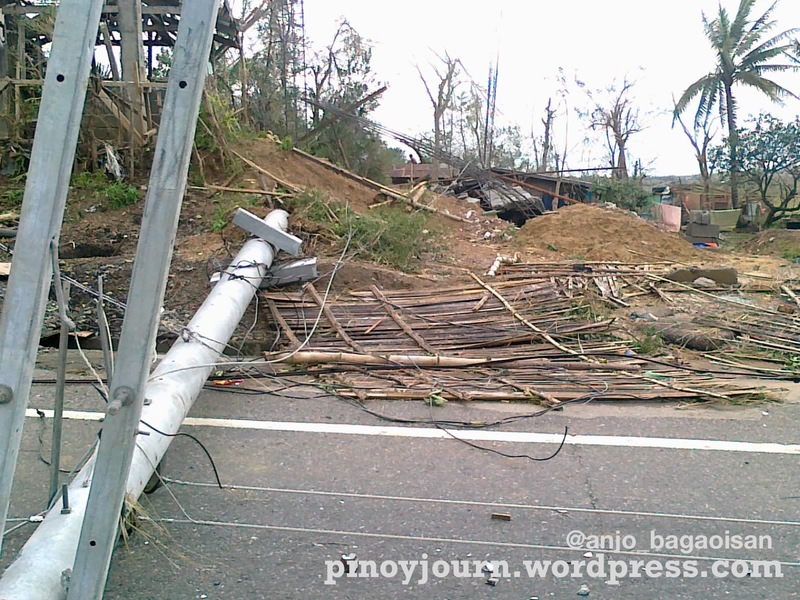 The provincial capitol was surrounded by open fields, baring a panorama of the devastation we came to the night before. We had dozed off at our car seats. For the long haul of that night, five hours of shuteye wasn’t enough. But it was probably the sleep of the dead. Instant cup noodles was only what my teammates could buy for dinner at 10 p.m. I rarely ate them, yet the hot La Paz Batchoy soup gladly filled a stomach that hadn’t eaten a meal since 9 in the morning. No, Jeff Canoy and I did not take one grain of the lugaw Sagip Kapamilya fed the locals. Jeff and his team “forced” a Jollibee store in Cauayan to serve Chickenjoy just when they were about to close. 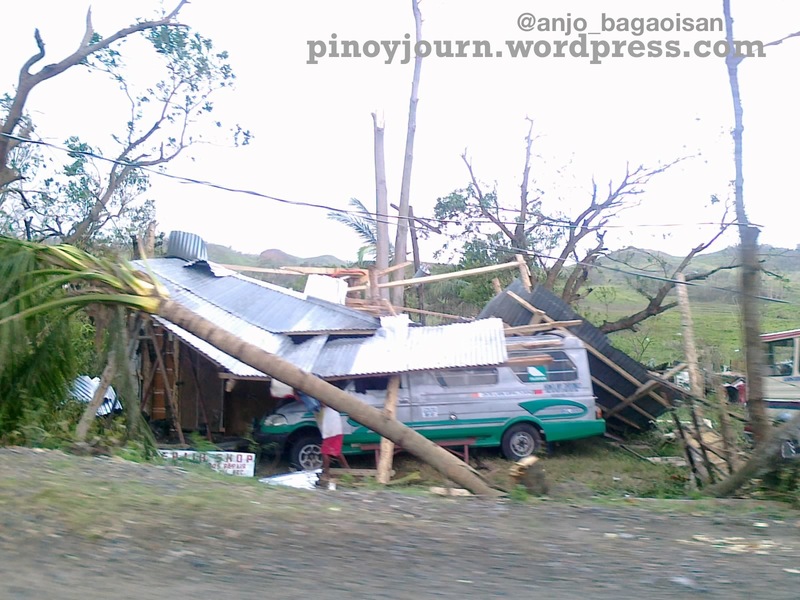 They had driven 30 minutes to the city, where a hotel and electricity awaited. The manager saw them and insisted letting them in. The Manila news desk wanted Jeff back in Ilagan by morning and reporting live for Umagang Kay Ganda‘s 6 a.m. newscast. Common for election and out-of-town disaster coverages: you and your material will likely go on the air for breakfast, lunch, merienda, dinner, and the midnight snack. 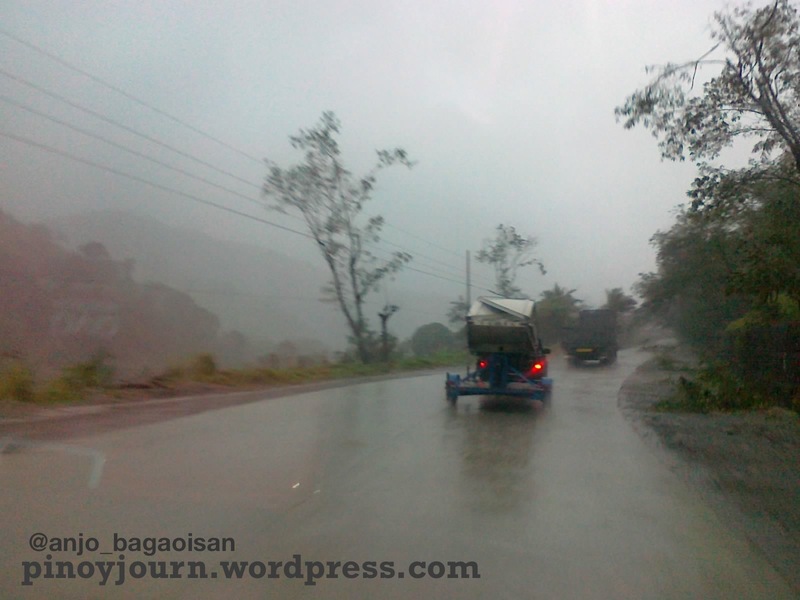 ILAGAN CITY, ISABELA (UPDATED)–Our crew cab raced through the deserted countryside. All around, electric posts hung like torn picket fences. Uprooted leafless trees choked the road. The sky grew darker by the minute. It was no horror movie, but our adrenaline was amped up. The wind beat at our ears. Our heads throbbed and our stomachs growled. We already ran on empty, yet we had to finish the stretch. Our main equipment broke down on us, and our plan B was 30 kilometers away. In front, reporter Jeff Canoy and his driver asked around for directions to an obscure barangay we could not even spell. At the back, my MacBook converted Jeff’s voiceover package. I asked his cameraman to set my bags on the other end of our seat. My thumb kept switching on a cellphone that kept switching off. The time, 5:30 p.m. Our likely arrival, 6:00 p.m., 30 minutes before TV Patrol. Time to send our 71 MB package, God knows how long. On the field, it tends to be true. And if you take it from Jeff, it’s always happened to him in Isabela. It was something that went wrong. A storm named Juan (a.k.a. Megi) tossed and toppled Northern Luzon. But it lashed its strongest fury here. 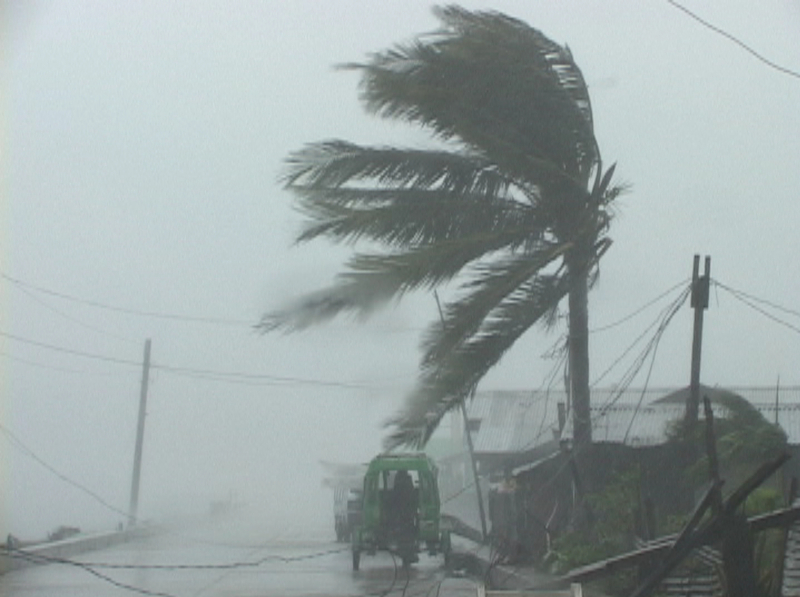 The best preparation stood little chance against our first “super” typhoon in a while. Fast forward two weeks later. The country, after the euphoria of witnessing a speedy election count, now takes a sober look back. Its big jump to automation has produced one of the most interesting switches–or re-switches–of our leaders yet. The roll of public officials attaining or resuming power in 2010 will confuse anyone trying to put a pin on the Filipino’s fluid voting standards. Start with the 15th Congress. In Pinoy Big Brother Celebrity Edition style, only 2010 will bring together the likes of Manny Pacquiao, Imelda Marcos, and Gloria Macapagal-Arroyo in one House. The new batch of senators are a bunch of old names–reelectionists, returnees, and relatives. And as if one was not enough, our “president-apparent” is another offspring of another former president. We’re seeing history repeat itself with a twisted sense of humor. Many point out the irony of an incoming President Aquino III along with an incoming Senator Marcos Jr. And the horror of a State of the Nation Address with Aquino talking, Marcos and Arroyo behind him. Other victories portend the possibilities of change. 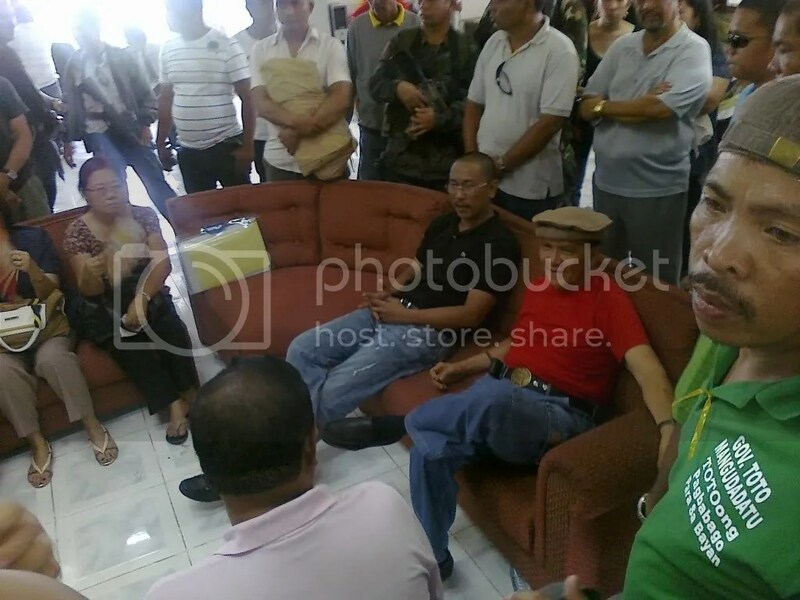 In Maguindanao, a widower is picking up the pieces half-left by the regime that murdered his wife. CABATUAN, ISABELA–White lights. Photos. Bouquets. Candles. A cross. A casket. In the brightly-lit room, a service every night. After each, coffee, candies, nuts, soup, and biscuits. And singing onto the wee hours. It’s the image of loss, one I did not see in this wake-slash-vacation-slash-reunion with my father’s clan up North. Sure I saw occasional tears and reflective looks from my aunts and uncles as they gazed at the coffin. Yet with the eulogies interspersed laughter; and with the solemn songs, songs of praise. In the midst of games or stories, we would mention her–even call to her–and smile as we remember. Our Mamang herself could smile at such a tribute. I remember her as grandmothers are–mild, quiet, and with a smile that reflected a fount of experience. She doted on the whims of 22 grandkids–usually the play of youngsters and the joking of teenagers. Like her name, she stood as a pillar of faith and silent strength to 11 children and us who followed. For all I recall, I only regret not knowing her more as a young adult, she being the last living among my grandparents. Growing up abroad, I only saw her once a year. And when I stayed here for good, she moved to the United States to live with my aunt’s family. She would have made a great interview subject for this journalist-to-be. I could have asked her how they survived during the war, how she dealt with the turbulent 70s, and how my dad was at my age. Now I can’t remember having played a song especially for her, as I’ve played the night away during the wake. I wish I could have told her my own stories and dreams, as I’m now telling my relatives. Like my cousin Marvin in the States, I could have even debated with her on which between ABS-CBN and GMA 7 was the better station. Her children call Mamang’s passing a sacrifice somehow. She and our relations in the US and Saudi Arabia were to come here early this year for the clan reunion. They put off the trip for financial reasons. Yet she still came back here and all of us reunited here in Cabatuan–something that might not happen again. The reasons, though, were less than jovial. In one of those nightly singing sessions, our eldest aunt had me play the classic gospel “Because He lives” over and over. Until the singers got the harmonies right, she said. 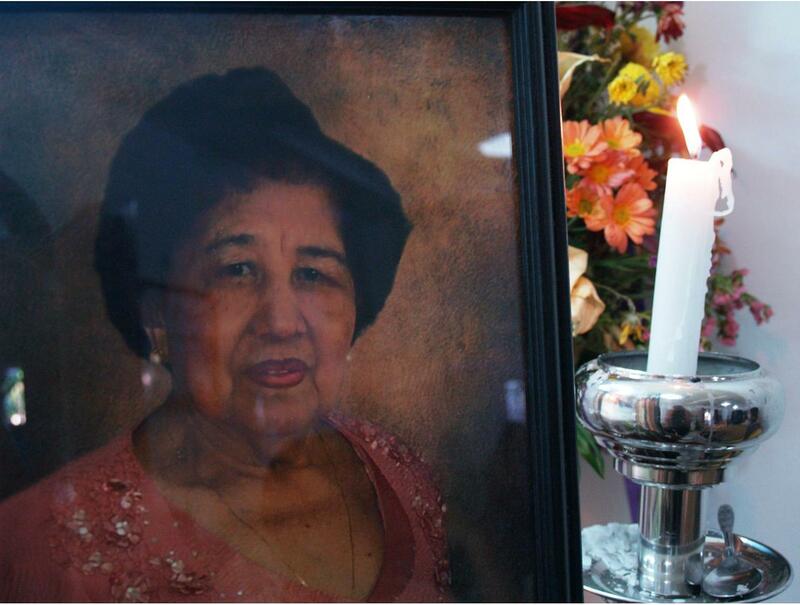 With gratitude for her life, we know that because our Savior lives, Mamang still lives. It tells me too that somewhere in the future, I’d get to have my interview with her.